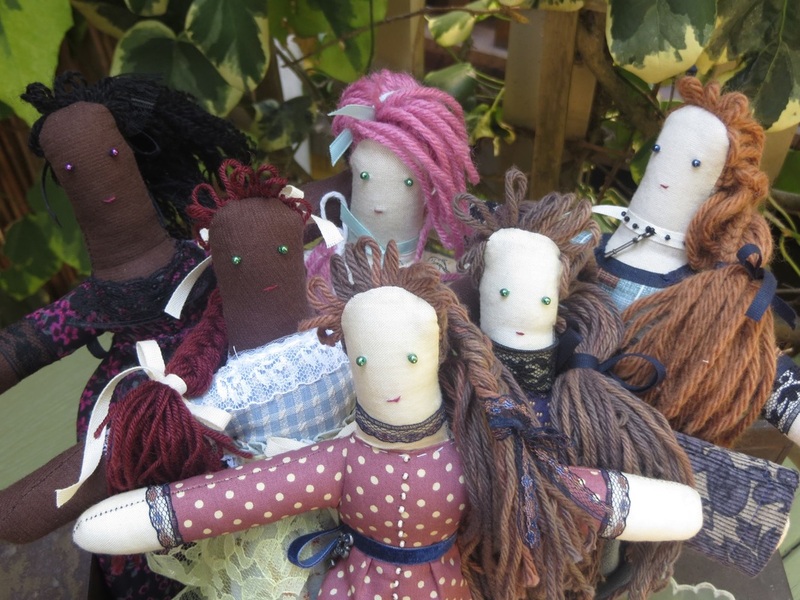 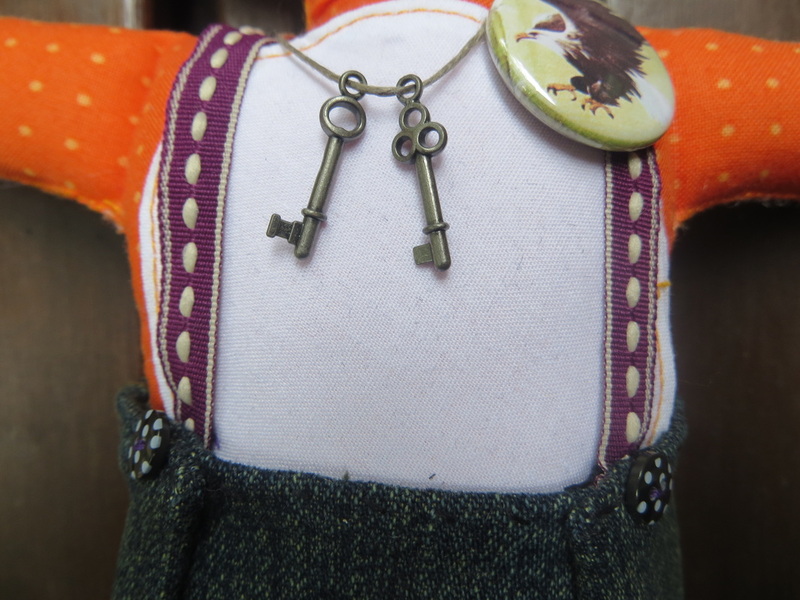 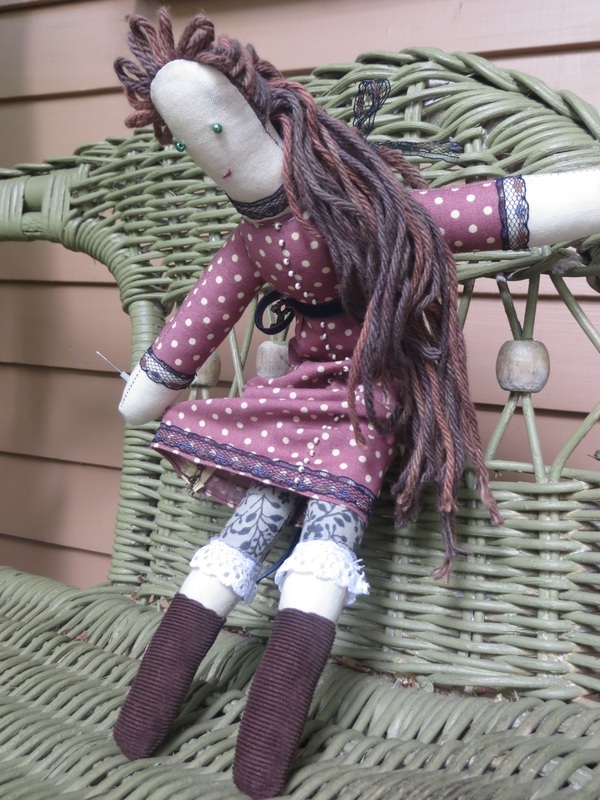 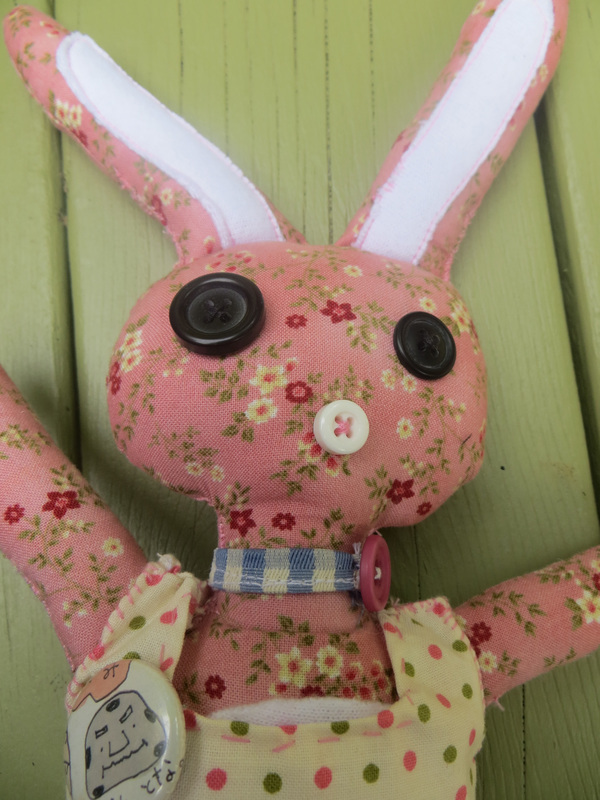 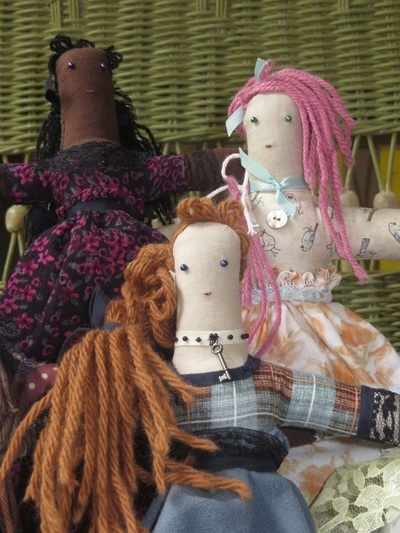 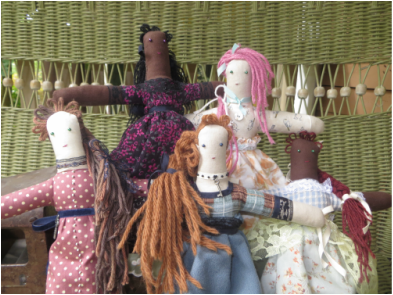 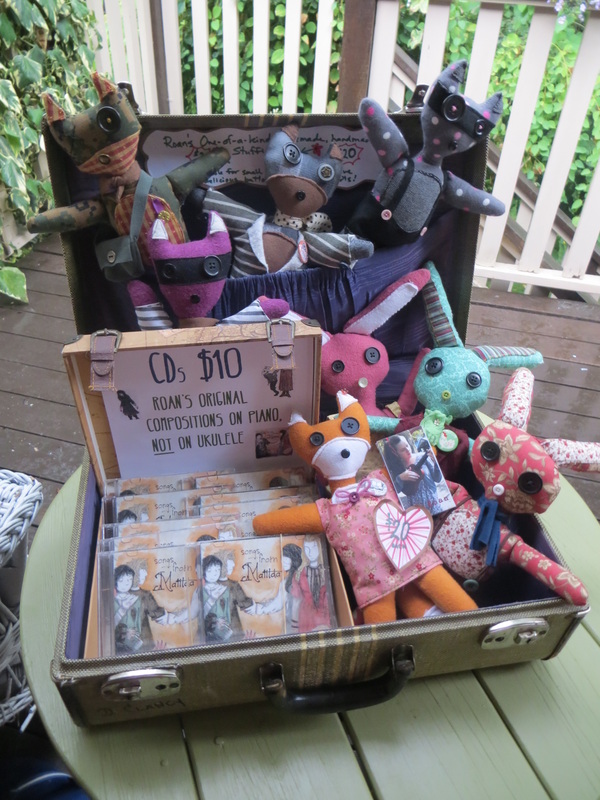 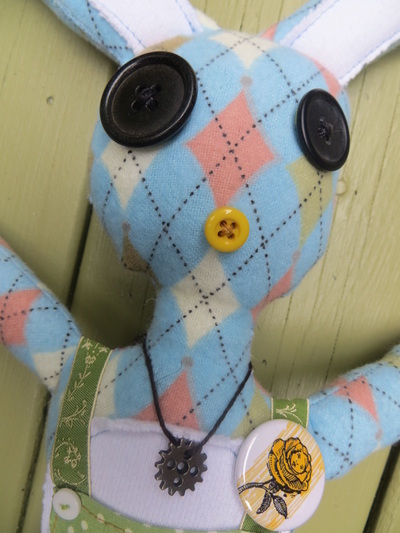 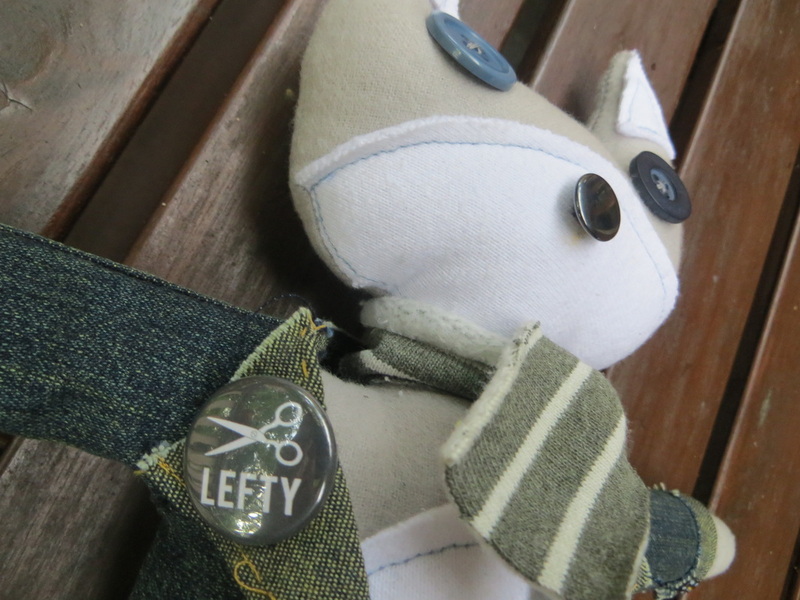 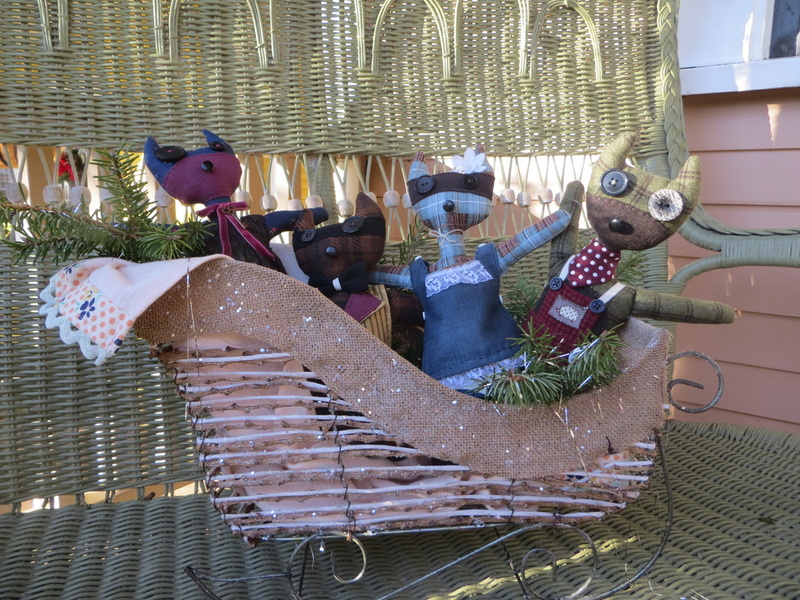 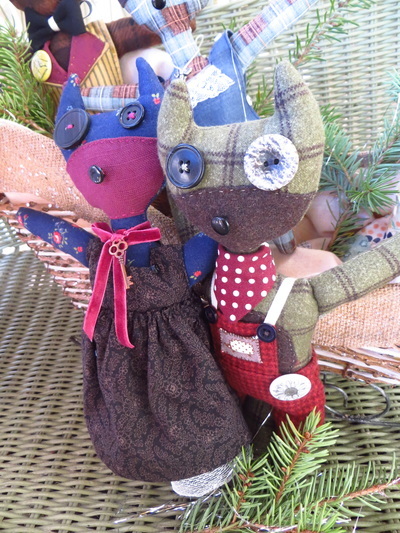 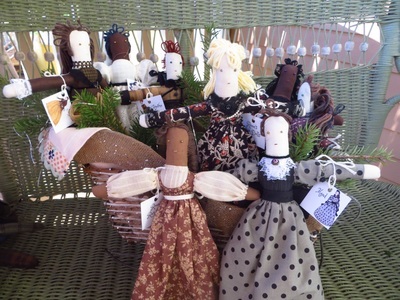 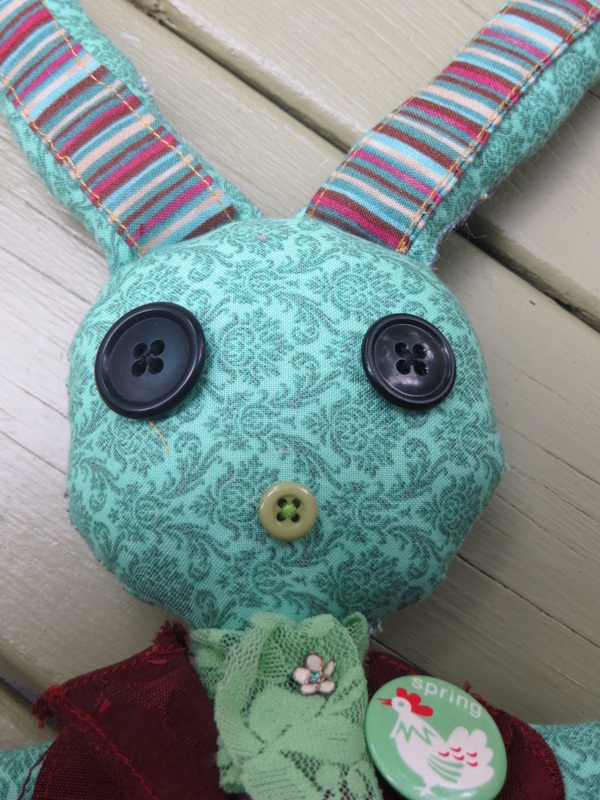 Just for fun, I create Victorian rag dolls and forest animals that I sell at craft fairs. 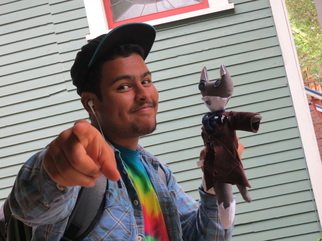 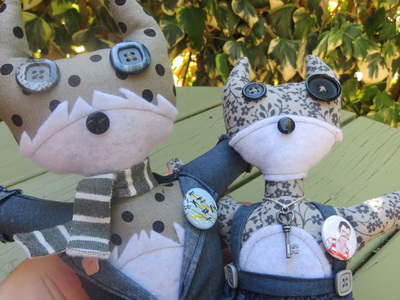 This page on my website is to have a link to show people my stuffies that I have for sale. 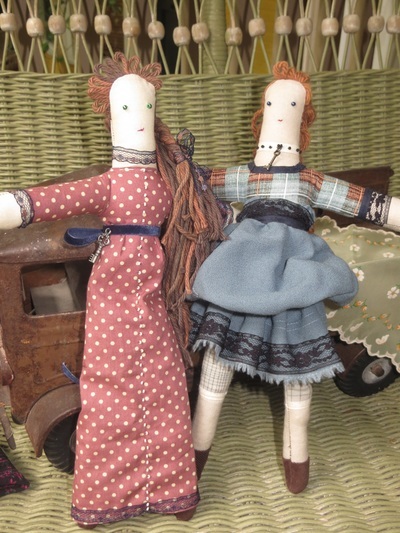 I make antique ladies (soon gentlemen too!) 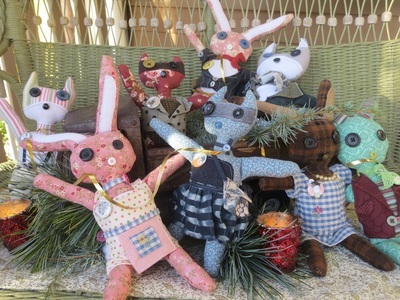 and various animals like wolves, raccoons, foxes and rabbits. Each one is individually made and completely unique. 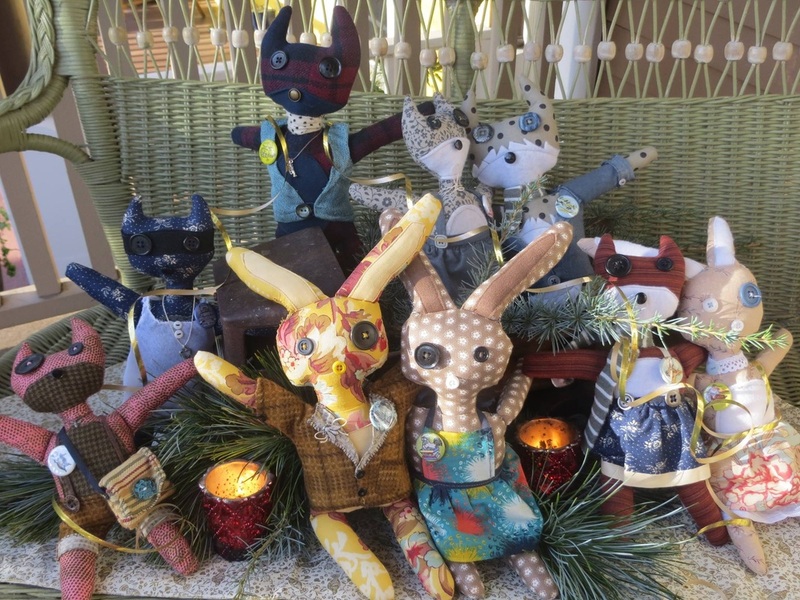 The rag dolls are made with all new materials, but the forest animals are made with both new and repurposed fabrics and materials along with found objects. 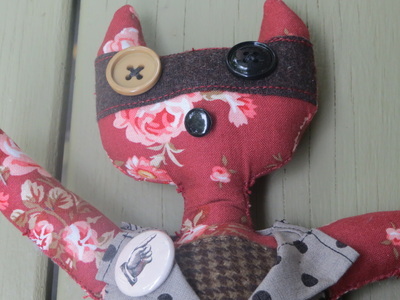 I'm also on Esty, just click the picture of "Maud" to the left, to go to my site, and see what's available for sale right now. 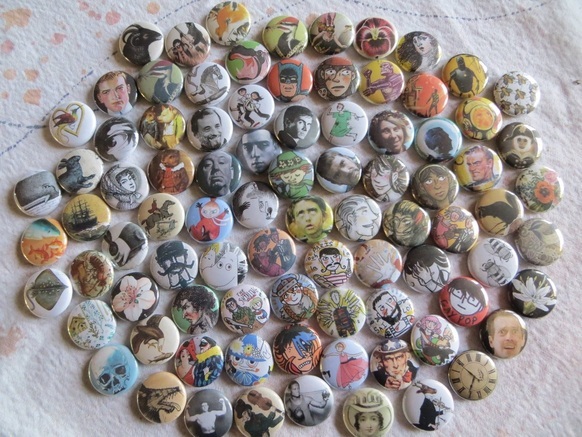 The photographs below are just a few examles of my work!